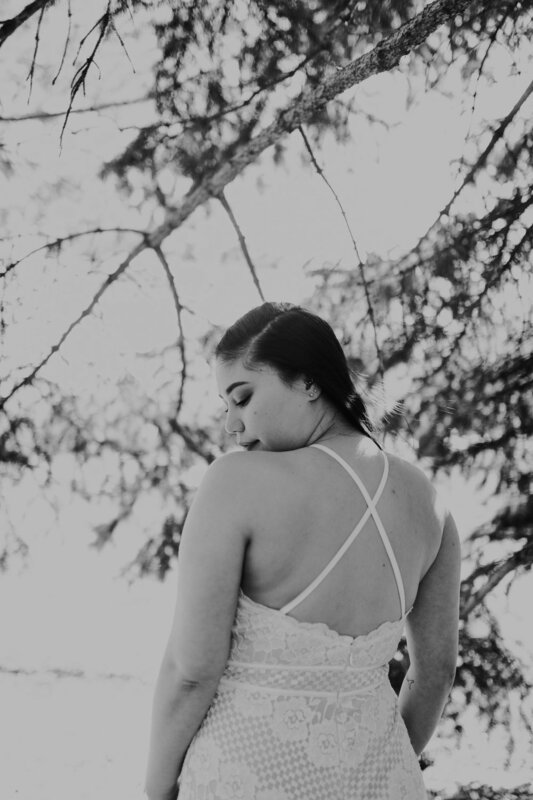 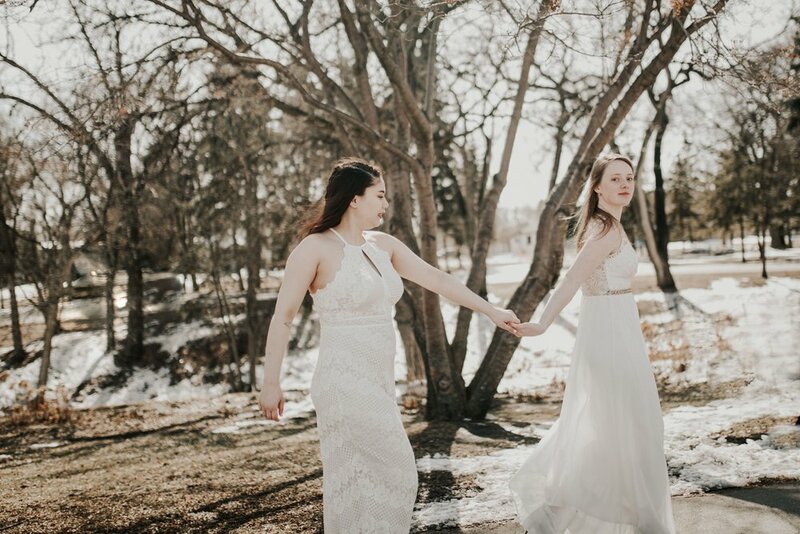 My first 2018 wedding started this season off with a bang! 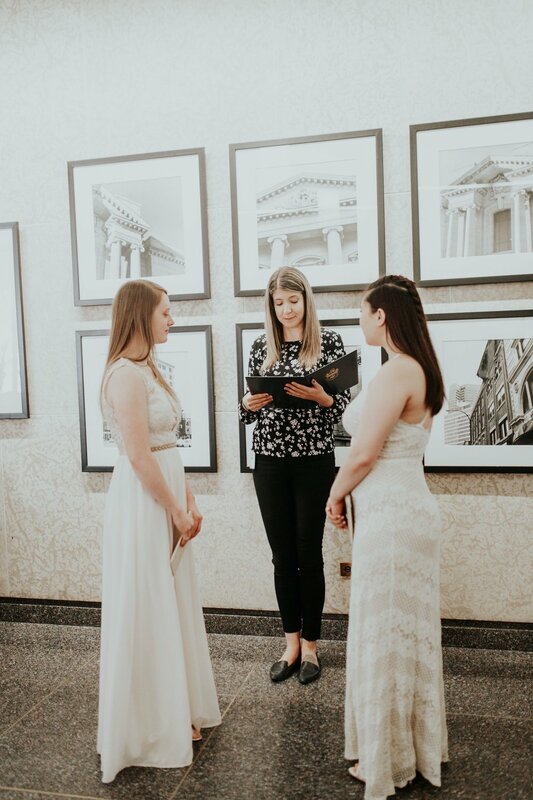 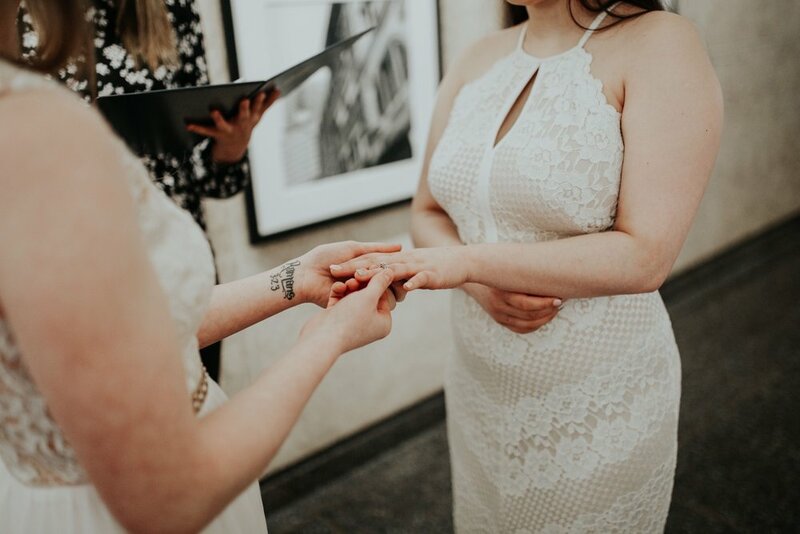 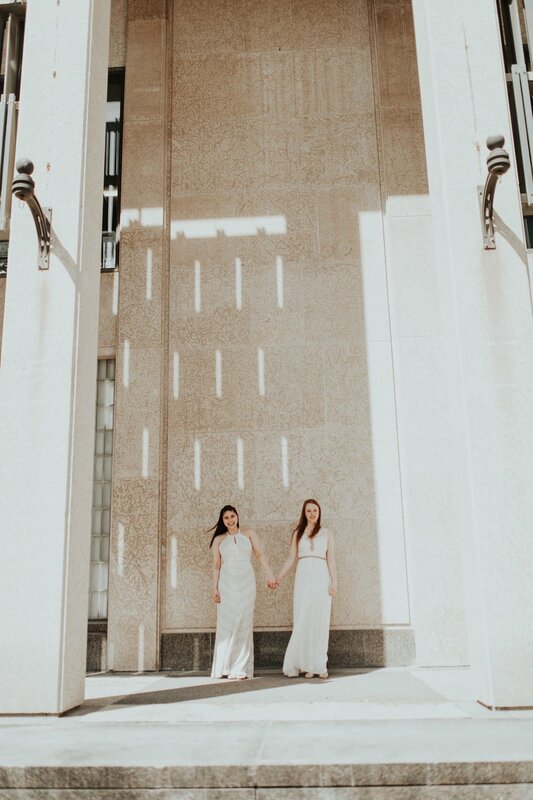 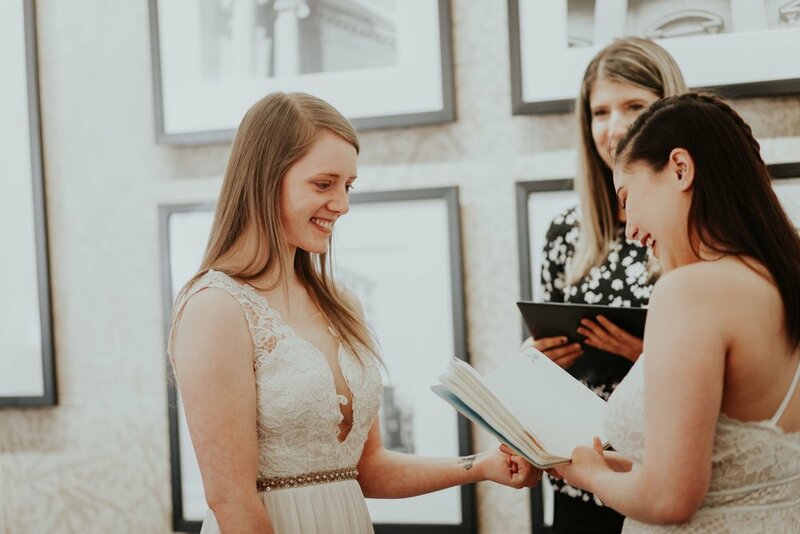 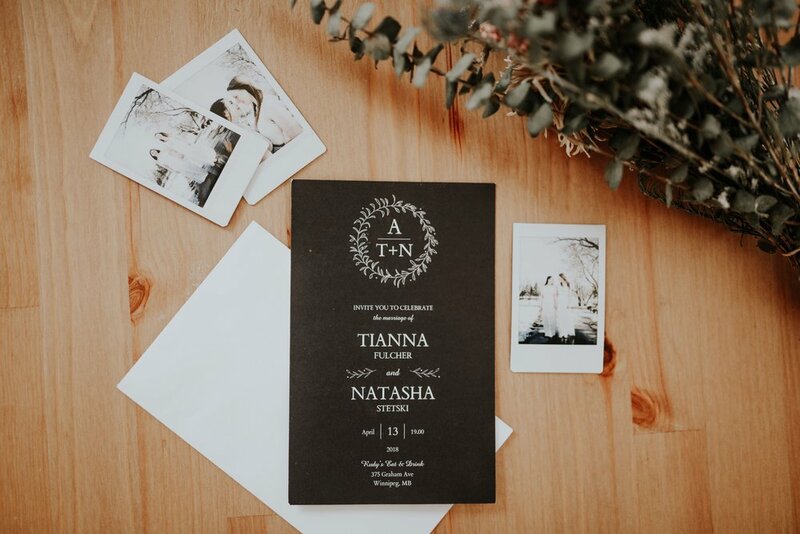 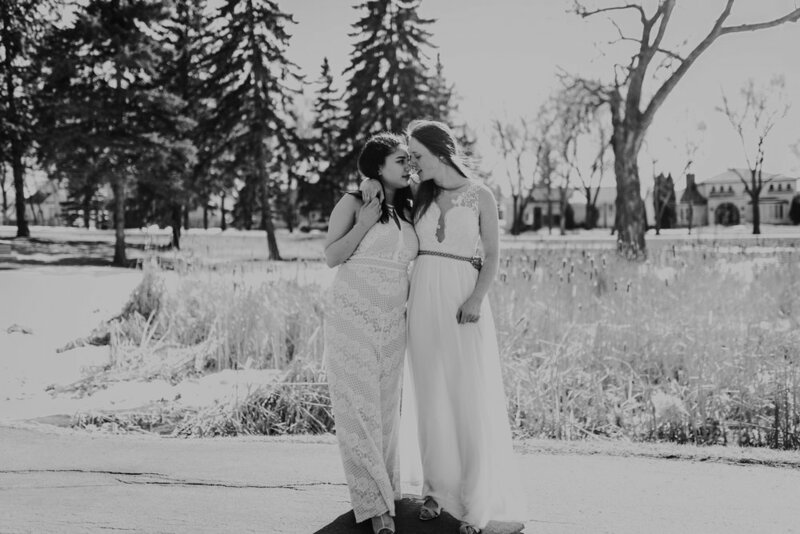 I love all weddings, but my absolute favourite thing to see, is a couple making their day their own, and Tianna and Natasha sure did. 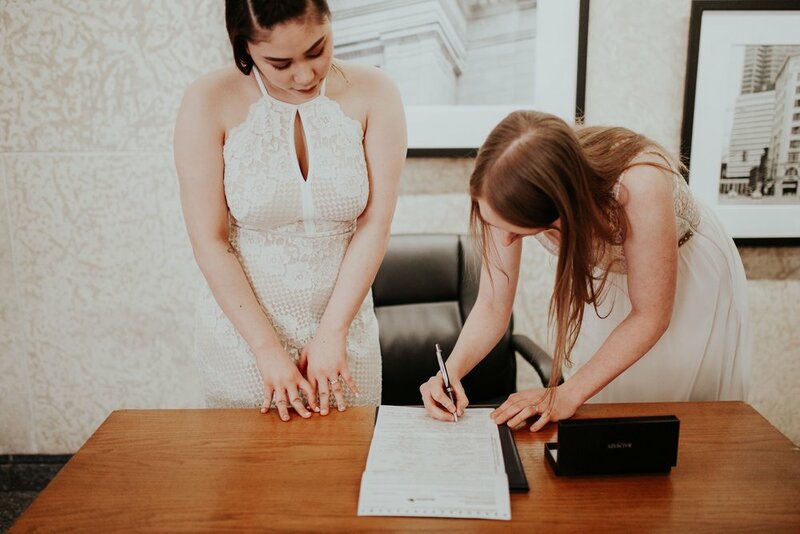 Starting off with a beautiful ceremony at City Hall, then to Meraki Body Art for a some gorgeous tattoos by Tun Truong in place of wedding rings. 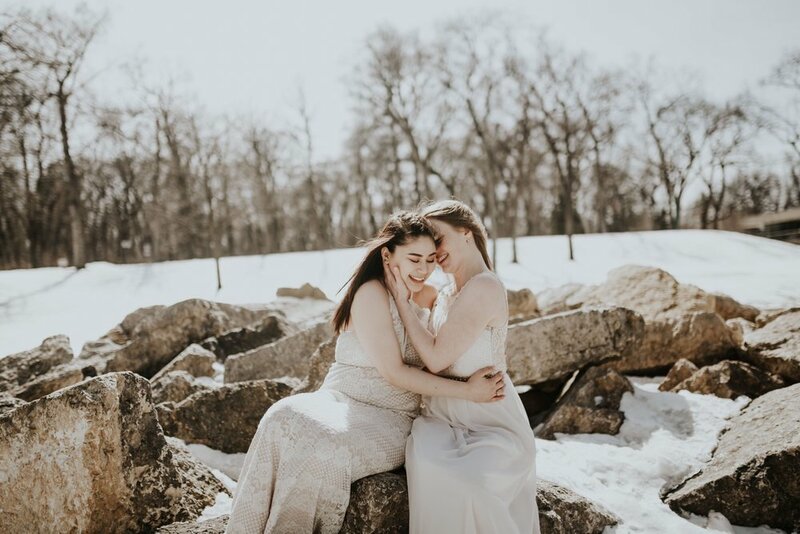 Then lastly to Kildonan Park where they showed me their favourite spot and kept each other warm on this cool April day. 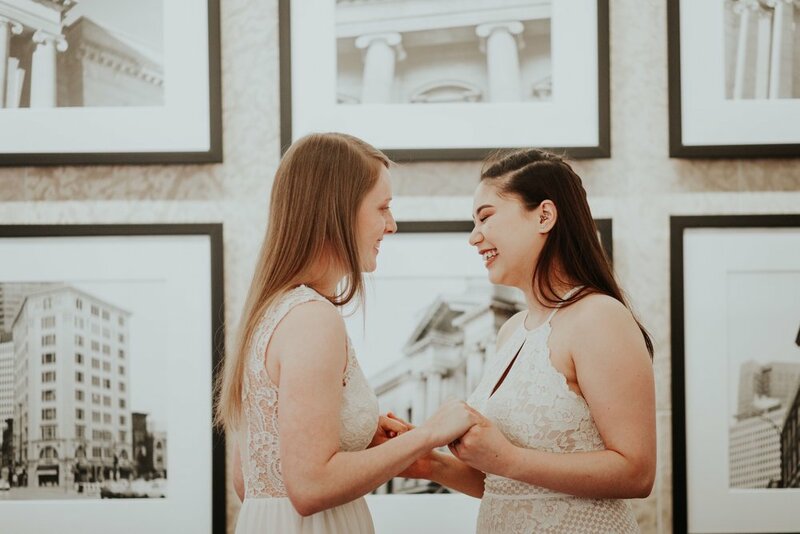 Such a beautiful love.